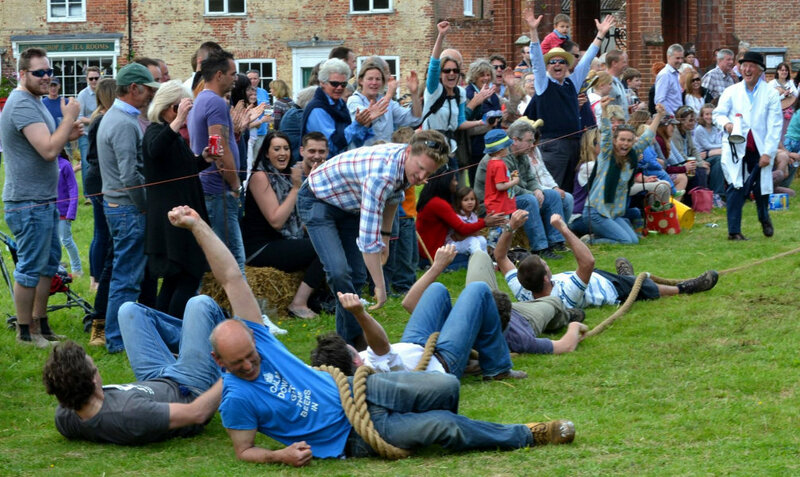 Please join us for the annual Heydon Tug of War - an afternoon of fun for all the family on Heydon village green. Includes live music, hog roast, games and side stalls. If you would like to enter a team for the Tug of War competition please phone �H� on 01263 587 376 to register. 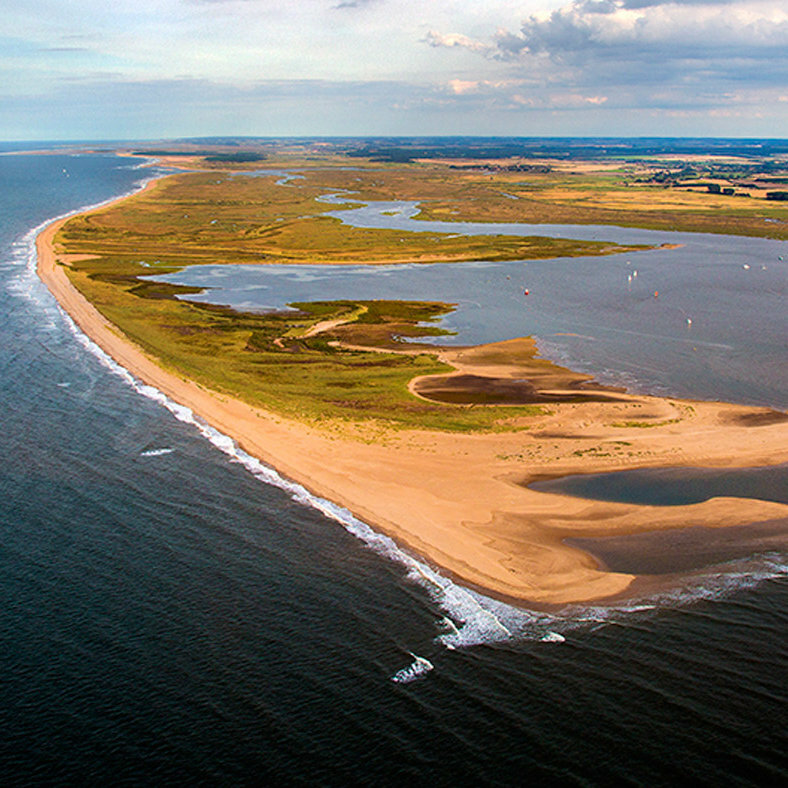 Heydon is one of the prettiest villages in Norfolk and became the county�s first conservation area in 1971. Heydon Tug of War - Please join us for the annual Heydon Tug of War - an afternoon of fun for all the family on Heydon village green. Includes live music, hog roast, games and side stalls.